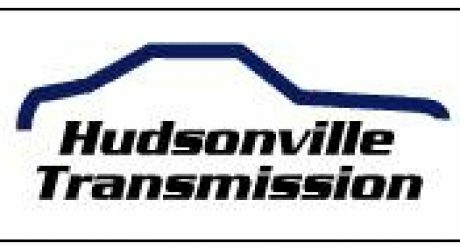 Welcome to Hudsonville Transmission! We have been in business under the same ownership since 1991. We strive to meet your automotive needs in a timely and cost effective manner. 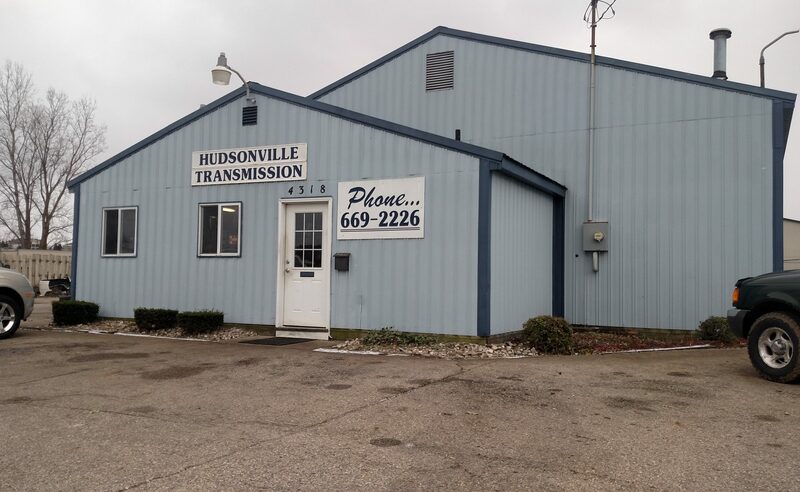 Please feel free to call us at (616) 669-2226, or if you want to fill out a form to drop off your vehicle after hours, click on “contact” on the above menu.